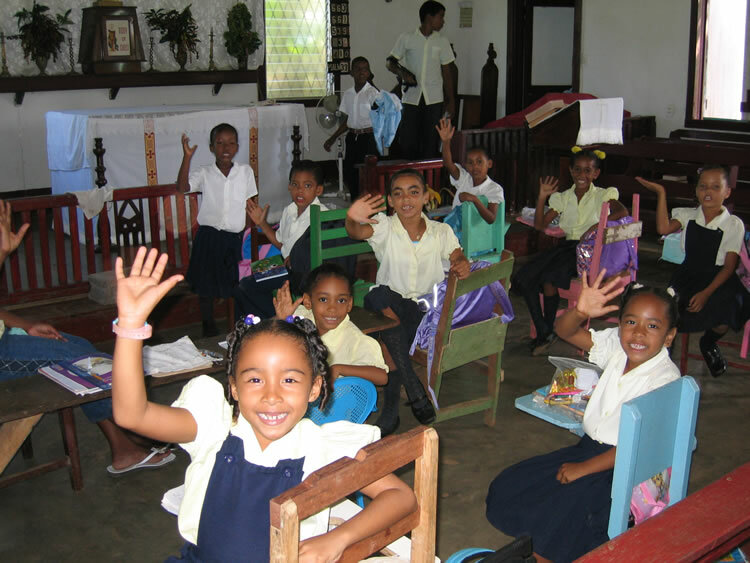 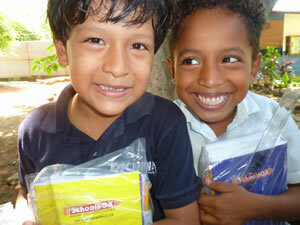 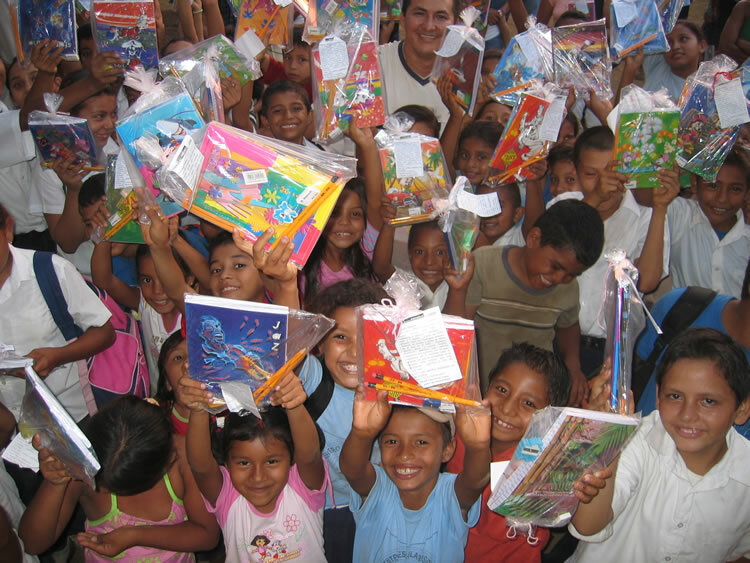 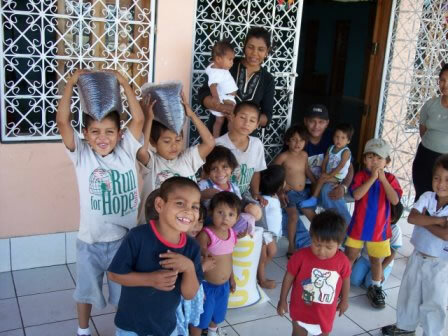 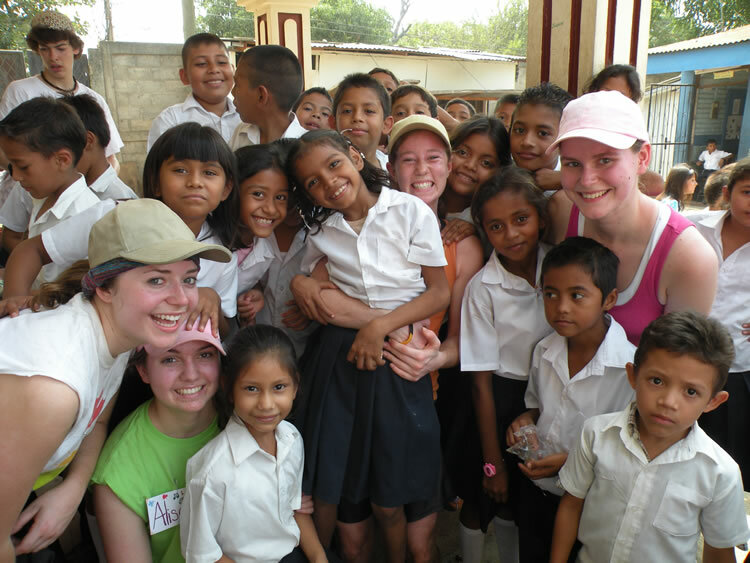 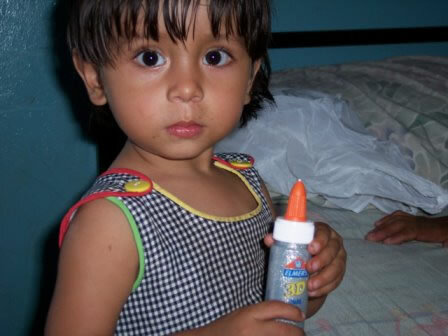 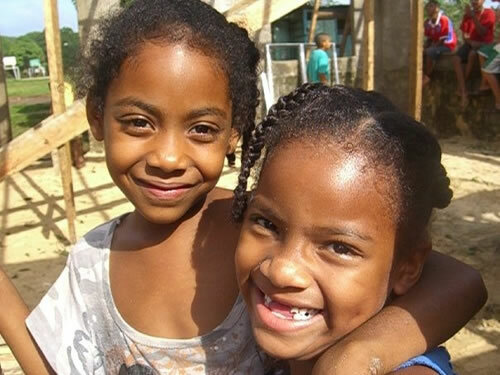 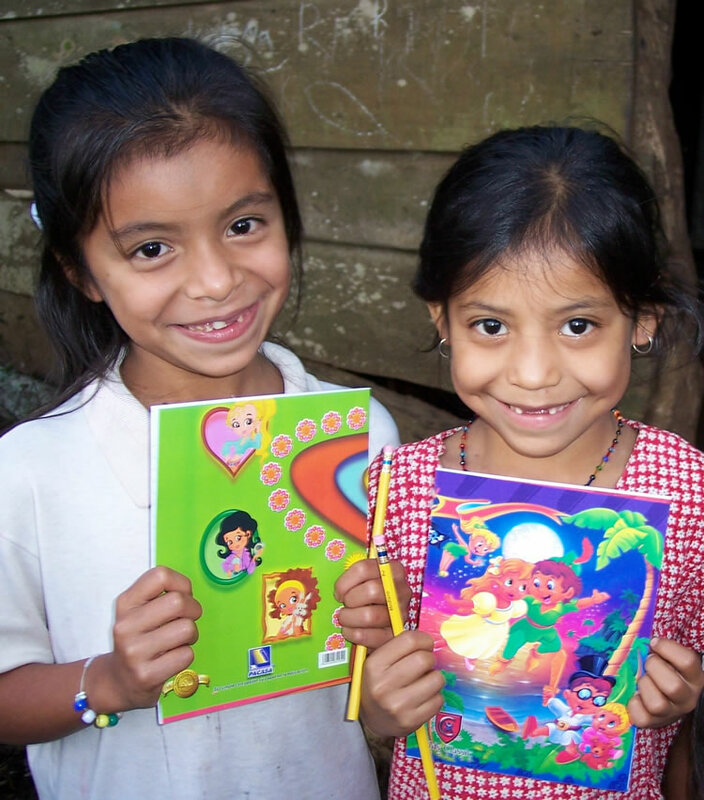 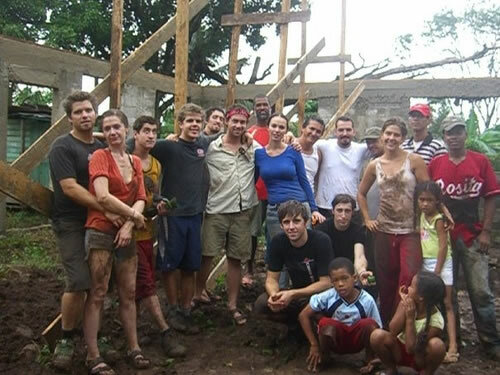 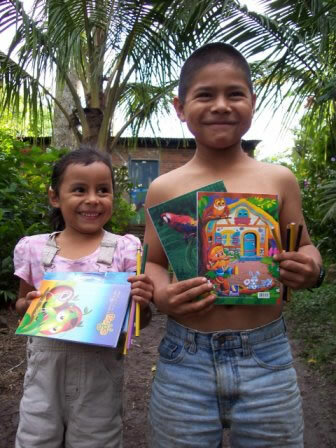 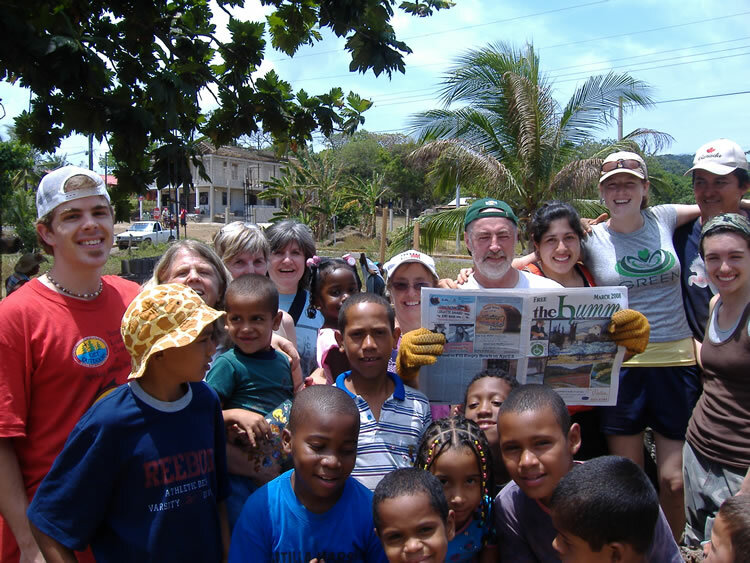 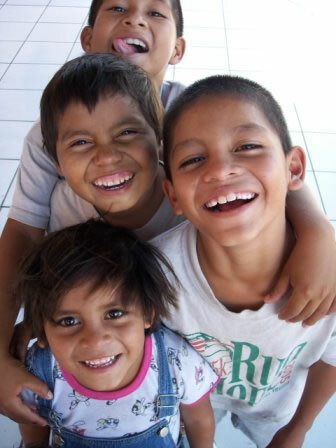 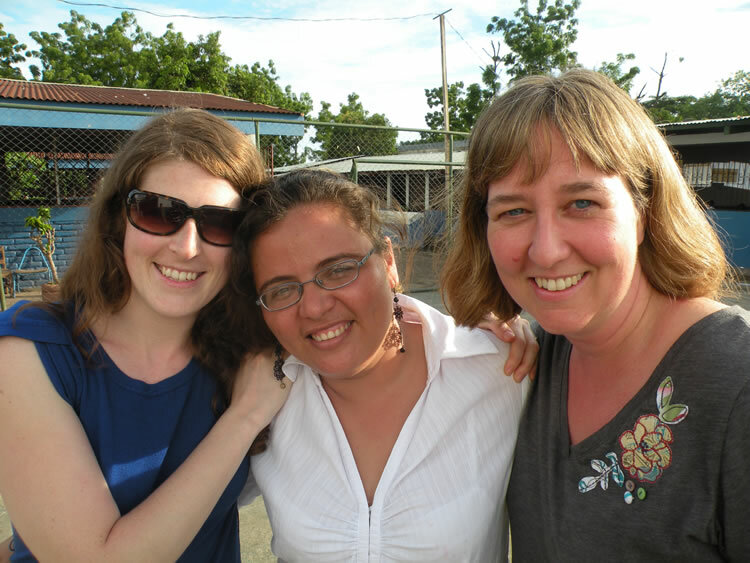 SchoolBOX is a registered Canadian Charity that helps children access primary education in Central America. 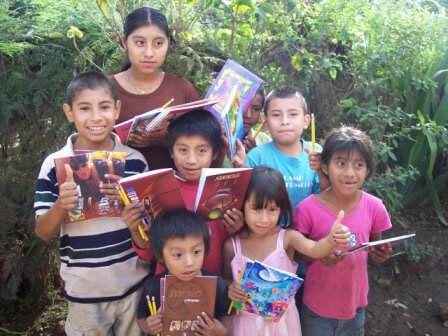 Our community is united in love for the children we serve and the belief that education can defeat poverty. 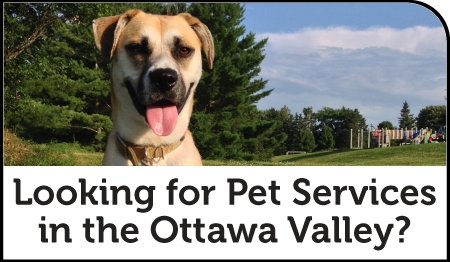 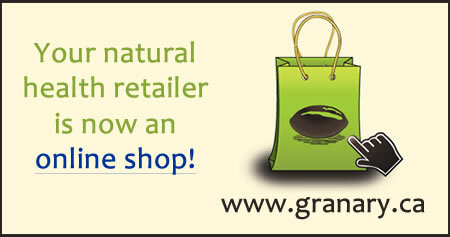 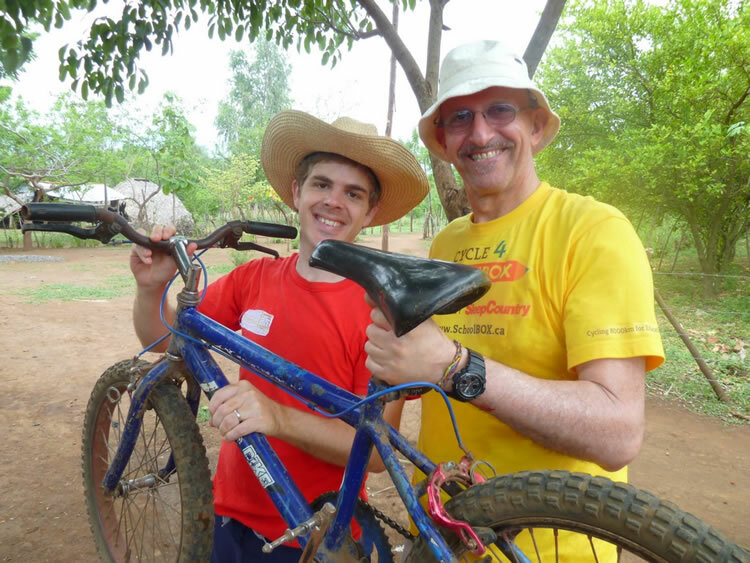 Plenty of volunteering opportunities, including volunteer trips.